Tours will be offered every other Wednesday beginning October 10th. 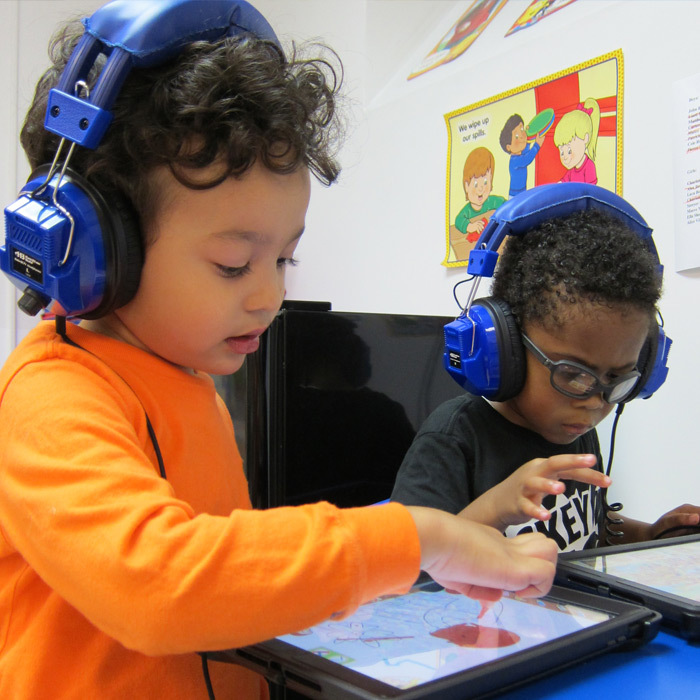 Please call (212) 725-7220 to schedule a tour of our Early Childhood Center. Pre-registration is required. Submit your application to The Epiphany School online using Ravenna at www.ravenna-hub.com/login. If you have forgotten your Ravenna login information, please contact Ravenna directly at help@ravennasolutions.com. Technical questions about using the Ravenna platform should be directed to customercare@ravennasolutions.com. Question about application requirements or The Epiphany School’s admissions process should be directed to the admissions office at (212) 473-4128 or, admissions@theepiphanyschool.org. You will be asked for the following information. Recommendation Form – from 1 current teacher, mailed directly from your child’s school. Recommendation forms are requested only if your child currently attends a school-based program or daycare. Applications will be accepted online until January 15, 2019. After January 15th, please contact the admissions office for more information – 212-473-4128, admissions@theepiphanyschool.org. Once your application is submitted an appointment for a “playdate” will be scheduled in January or February. 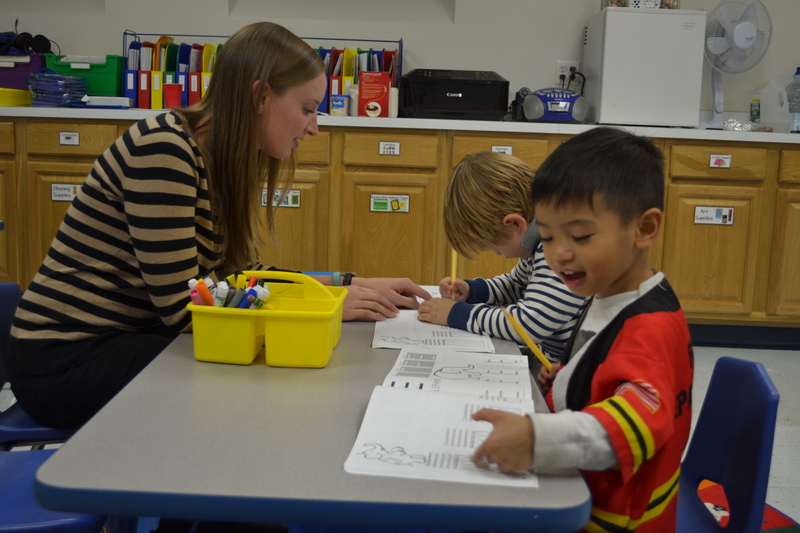 Applicants will meet with the teacher and other faculty members for a small group, playdate style observation. Admission decisions will be announced March 1, 2019. If your child is accepted, a $2,000.00 non-refundable deposit will be required to secure enrollment. The Epiphany School has partnered with the web-based admissions platform Ravenna to streamline the admissions process. Through Ravenna you will be able to submit required documents, track the status of your application, schedule admissions testing, and receive your admissions decision. Please be certain to use an active email account and select the correct application year when creating your Ravenna user account.